Transportation Construction Professional Development Week June 4-6 at ARTBA’s offices in Washington, D.C. Addresses top five hazards—struck-by, falls, trenching, night work, and temporary traffic control—in roadway construction sites. Previews the Safety Certification for Transportation Project ProfessionalsTM program and offers test preparation. Project Management academy covers: construction documentation, client relations, and ethics and compliance programs. Top industry lawyers will present on these hot topics: Buy America guidance and compliance, design risk, liquidated damages, Davis Bacon compliance challenges, and risk transfer and performance guarantees. Up to 16.25 Professional Development Hours (PDHs) will be available, subject to the approval of your governing state accrediting agency. Contact ARTBA’s Olena Khtei for PDH-related questions. Contact ARTBA’s Allison Klein with questions about the event program and sponsorship opportunities. 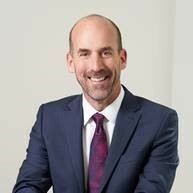 Chris Brasco’s experience includes all facets of the construction process from contract formation through the disputes process. His legal credentials are complemented by hands-on experience that includes the job site administration of a U.S. Corps of Engineer housing project in Germany, which was rescued from imminent default and successfully managed through final completion and large claim recovery. More recently, he was involved with the federal government in negotiating the successful re-procurement of mission-critical projects throughout Afghanistan and the Middle East after the program-wide default of a large government contractor. He has a family history of involvement in the construction industry that provides him with a unique perspective and the ability to handle complex issues both at the job site and in the courtroom. Chris has represented clients before national and international forums including the International Chamber of Commerce International Court of Arbitration, federal courts, state courts, boards of contract appeals and in arbitrations and mediations. He is actively involved in several trade associations and regularly lectures on issues of importance to the construction industry. Mr. Vella’s practice is concentrated on heavy construction and commercial construction matters. For over 30 years, Mr. Vella has represented contractors, engineers and owners in construction related disputes, including matters involving defective specifications, differing site conditions, variations in estimated quantities, design changes, constructive changes, mechanics liens, payment and performance bond disputes, contract interpretation issues, payment disputes, insurance and warranty issues; acceleration, delay, and inefficiency claims; and schedule and costs analysis of contractor claims. In addition to representing parties in litigation, arbitration and mediation, Mr. Vella counsels clients regarding contract formation and interpretation issues, and in developing strategies for risk analysis and avoidance. In matters involving construction disputes, Mr. Vella has extensive experience in factual analysis; claim organization, preparation and presentation; work with engineering and design consultants, technical experts, scheduling experts, and cost and pricing experts. Mark R. Berry devotes his practice to advising and representing contractors and construction managers in all phases of construction in both the public and private sectors. Mr. Berry’s extensive experience includes risk assessment and structuring of appropriate construction delivery methods, negotiation and drafting of project documents, advising project participants during contract administration on risk management, claims, and related project issues. Throughout his career, Mr. Berry has successfully defended and prosecuted high-value claims on a broad range of domestic and international projects. These projects include major civil roadway, bridge and overpass projects throughout the Mid-Atlantic. Mr. McGowan has represented prime contractors, owners, subcontractors, surety companies and banks in all forms of construction and commercial disputes. He has extensive trial experience and has tried cases before both state and federal judges, private arbitrators and juries. Mr. McGowan has litigated major cases involving major transportation projects, roads and highways, bridges, improvements to a river, a major outdoor amphitheater, fiber optic cable networks, a pump station and pipeline, personal residences, and a contract to manufacture buses for the San Francisco Municipal Railway. He has handled numerous state and federal bid protests. He also regularly handles foreclosure, receivership and real property issues. Mr. McGowan formerly served as general counsel for Kajima Engineering and Construction, Inc., where he drafted and negotiated all forms of construction and lending documents, and handled disputes arising from a variety of projects including construction of tunnels, bridges, subway stations, roads, a federal court house and a prison. With over 20 years of experience, Patricia de la Peña has played a key role in delivering many of the largest transportation projects in Texas and the U.S through innovative methods. She assists clients in developing successful procurement strategies and documents, drafting and negotiating public-private partnership (P3) agreements and design-build contracts and handling contract administration issues. For more than a decade, Ms. de la Peña has been a key member of the legal team assisting the Texas Department of Transportation in development and implementation of the largest P3 and design-build program in the country. In addition to advising the agency on project development and implementation, she assists with contract administration issues and is helping the agency develop standardized procurement and contract documents for design-build projects. 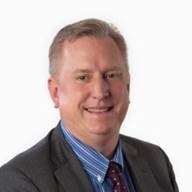 Dan Knise is currently president and CEO and an equity partner of Ames & Gough. In addition to his management responsibilities, Dan devotes his time to leading Ames & Gough’s law-firm initiative, working with our larger design-firm and law-firm clients, and advising project owners on risk and insurance issues. Dan is located in our Washington, D.C., office. Dan joined Ames & Gough in 2005. Prior to that, he was working with an investment/consulting group to form new insurance entities. Notable activities included formation of Restaurant Insurance Corp., a reinsurance company and underwriting manager, and consulting services for Palmer & Cay (now Wells Fargo Insurance Services USA, Inc.). From 1998 through 2002, Dan led the region-wide effort to win the right to host the 2012 Olympic and Paralympic Games in Washington, D.C., Virginia, and Maryland. 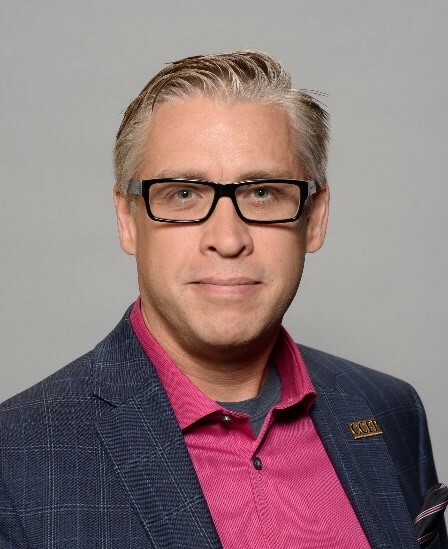 Chris Caron, Director of Diversity Contracting – Kiewit Construction, Omaha, Nebraska, manages the operations compliance program for Kiewit and works closely with the Infrastructure and Power operations teams to address regulatory and policy risks. He has worked for Kiewit for 24 years in various capacities including Compliance Director – Infrastructure, Sr. Auditor for Internal Audit, District Business Manager for the Eastern District, and District Compliance Manager for Eastern & Mass Electric Industrial Districts. He has a Business Administration degree from Georgian College and is a Certified Compliance & Ethics Professional with the Society of Corporate Compliance and Ethics. 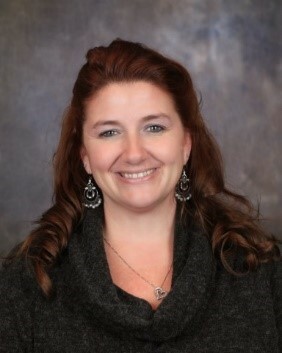 Aliecia Taormina is the Director of Client Services for LCPtracker, a privately-held company providing cloud-based construction, prevailing wage, labor and workforce compliance solutions to government agencies, general contractors and subcontractors across the United States. 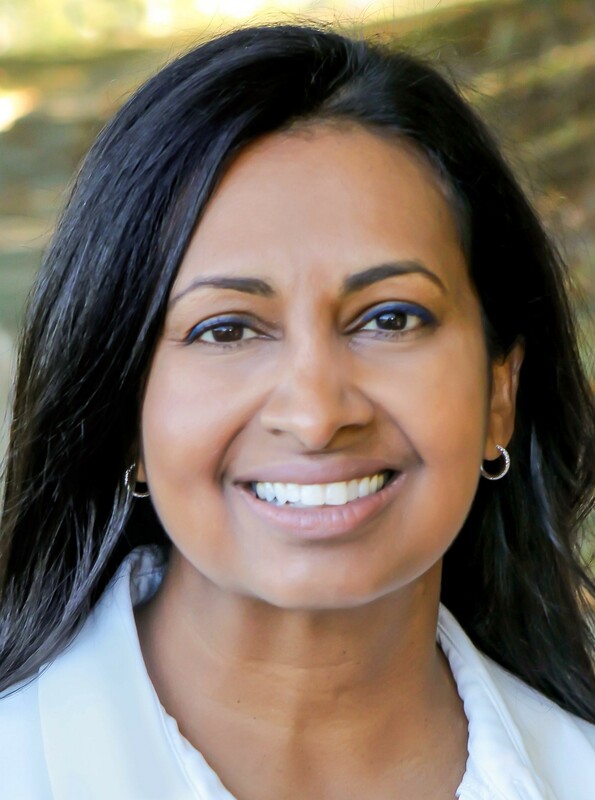 She is an expert in Prevailing Wage, having previously worked for a Fortune 500 company, and is passionate about Diversity Contracting and Outreach/Community Involvement. She brings 20+ years of working experience not only in construction, but in multiple facets of business and prides herself on having received CCEP certification with the SCCE and her CCA from the ACCA. Ananth Prasad became president of the FTBA on Jan. 1, following a year in leadership transition following Bob Burleson’s retirement after a 30 years in the role. He previously led HNTB’s national transportation practice as a senior vice president and spent 22 years with the Florida Department of Transportation (FDOT), culminating in his tenure as secretary from 2011 through 2014. 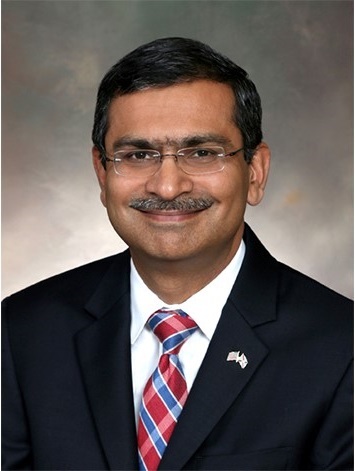 Prasad was an active member of the AASHTO-AGC-ARTBA Joint Committee and the AASHTO Subcommittee on Construction. In 2015, ARTBA recognized Prasad as a co-winner of its “P3 Entrepreneur of the Year” award. Williams has responsibility for managing all legal work related to Transurban’s operating assets, development efforts and M&A in North America. In addition, she oversees the risk and compliance functions for the North American business and has responsibility for all litigation. 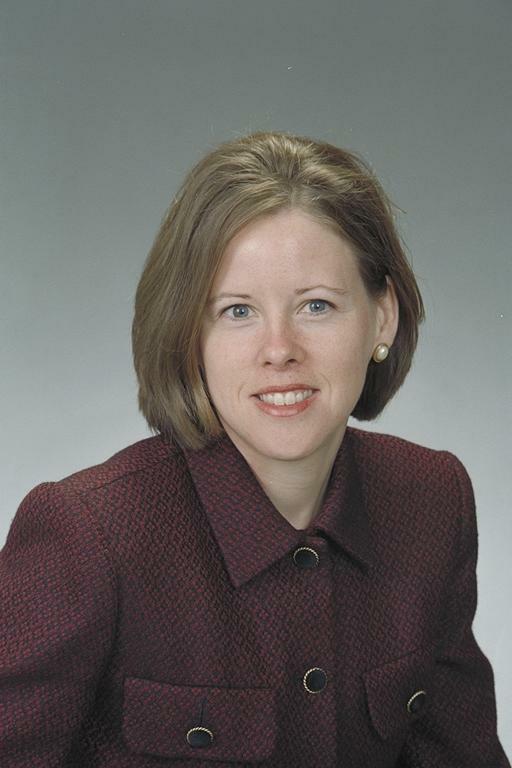 She plays a key role in structuring, negotiating and financing new project developments from project inception, proposal development and financing through delivery, launch and operations; supervises all aspects of IP portfolio and strategy as well as streamlining U.S. and Canadian corporate legal entities to optimize tax outcomes and support future development efforts; and has managerial and Board responsibilities for Transurban’s North American assets. Williams was recently awarded “Top Corporate Counsel, Washington, D.C.” and named a “Leader Among Us” by the Asian Pacific Bar association. Her legal career spans over 25 years and includes working as Deputy General Counsel at GridPoint, an energy tech company, and Deputy Counsel at MicroStrategy, a public software company. Mahar has extensive experience representing general contractors, owners, and sureties in all phases of project development and construction, including contract formation, project management, and dispute resolution. Her experience includes the prosecution and defense of claims in litigation and the successful resolution of claims through various forms of ADR. She counsels clients on public-private partnership (P3) projects. Before joining Smith Pachter McWhorter, Mahar served as an Assistant Commonwealth’s Attorney for the City of Portsmouth, Virginia. 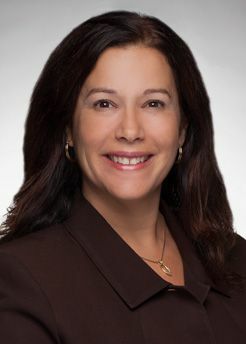 Dena Calo, a Partner at Saul Ewing Arnstein & Lehr, counsels companies through complex labor and employment risks that pose a threat to their reputation in the marketplace. As a seasoned HR strategist and employment lawyer, she understands employers are facing increasing scrutiny of their labor and employment policies and procedures from government regulators and employees. 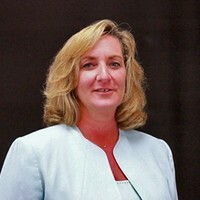 She advises management clients, particularly in the construction, hospitality, higher education and multifamily real estate industries on the application of employment laws to their particular business needs, the implementation of legal HR policies, and representation in litigation in courts throughout the United States when their compliance is challenged. 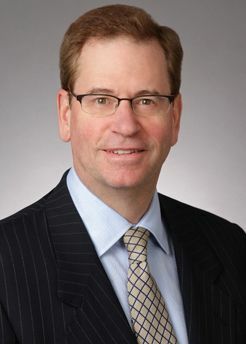 Garry Boehlert, Partner at Saul Ewing Arnstein & Lehr’s Construction Practice Group, focuses his practice on resolving claims and disputes arising from significant infrastructure projects. He regularly assists owners, contractors, sureties, specialty subcontractors and engineering/design firms with the drafting, review and negotiation of contracts and the evaluation, negotiation and litigation of claims. Garry also counsels clients on topics important to jobsite safety and regulatory compliance.